Why not send a miniature rose bush? 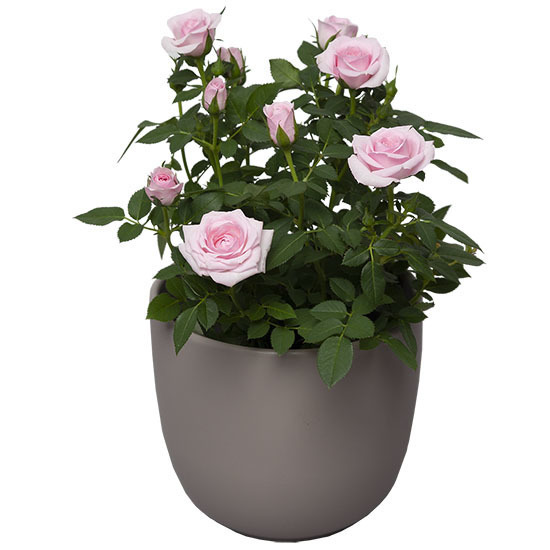 Rosella is a delicate composition of dainty roses sure to delight whoever receives it. Note from Teleflora: Presented in a pretty plant pot according to the florist's stock.